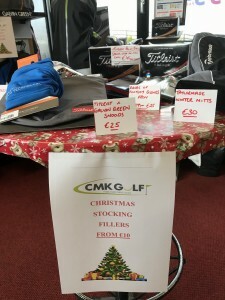 Check out the latest offers and new stock in at CMK Golf the Pro-Shop at Concrawood Golf Club, County Monaghan Ireland. 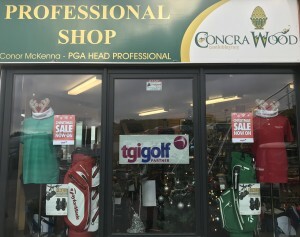 PGA Professional Conor McKenna has the pro-shop at Concrawood Golf Club stocked with all the latest golfing equipment and clothing. 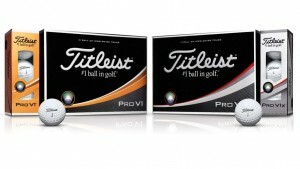 Pop in and see all CMK Golf Special Offers!! 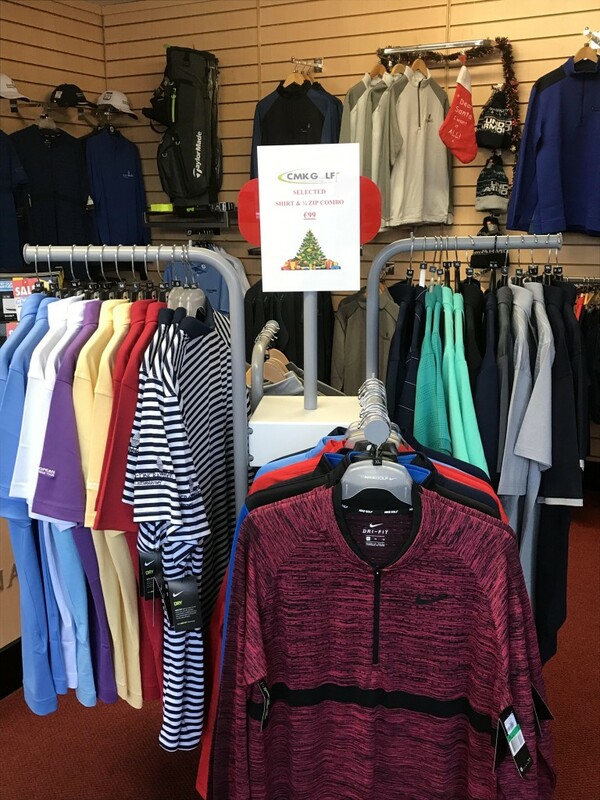 Selected 1/4 Zip & T-Shirt Combo €99! 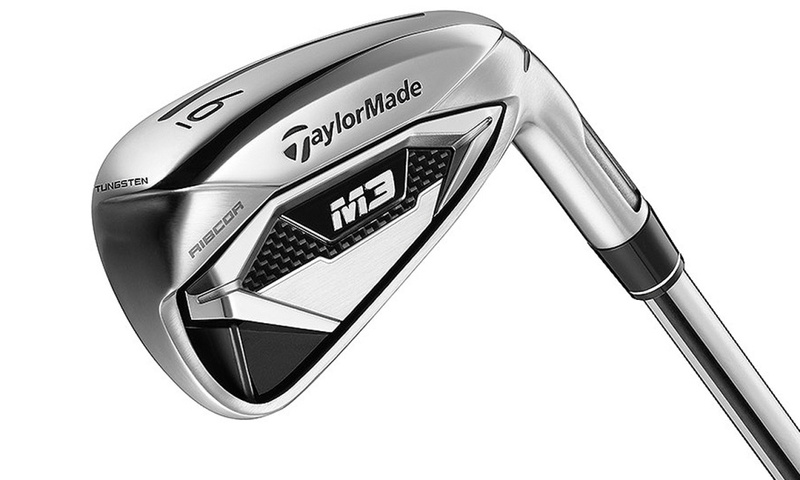 Taylormade M3 irons reduced from €899 to €749! 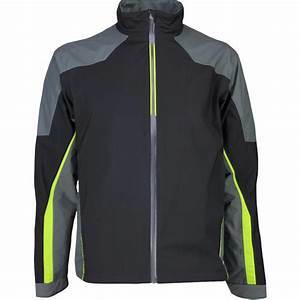 Galvin Green Waterproof Jackets reduced from €399 to €299! Our table of stocking fillers with items from €10!